Massimo Giordano Mercedes Benz Fashion Week Berlin Zeitgeist Magazine | Official Site of Italian Tenor Massimo Giordano. 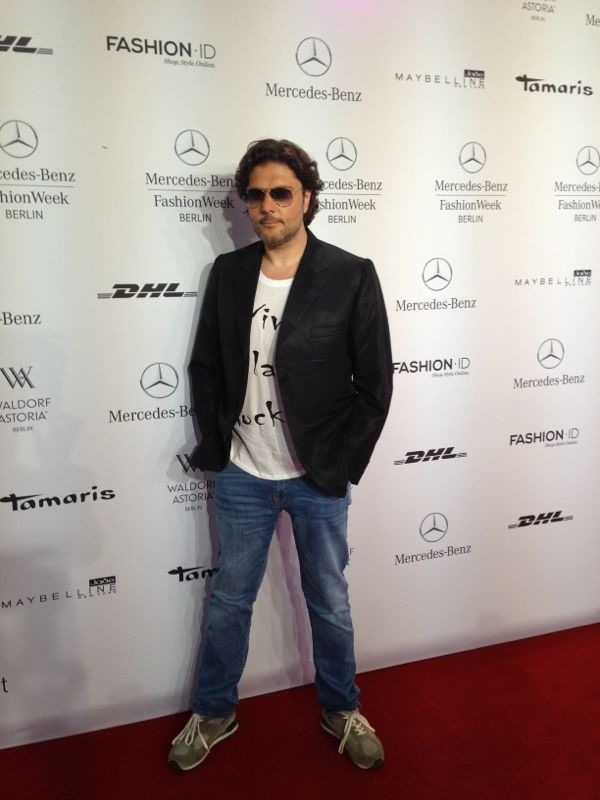 On Wednesday the opera singer MASSIMO GIORDANO graced the fashion show of designer Anja Gockel with his presence. With an Italian aria he not only delighted the audience but gave them goose bumps. In May of this year the Italian released his debut album “Amore e Tormento – Italian Arias” worldwide. We met the superstar after the show for an interview.